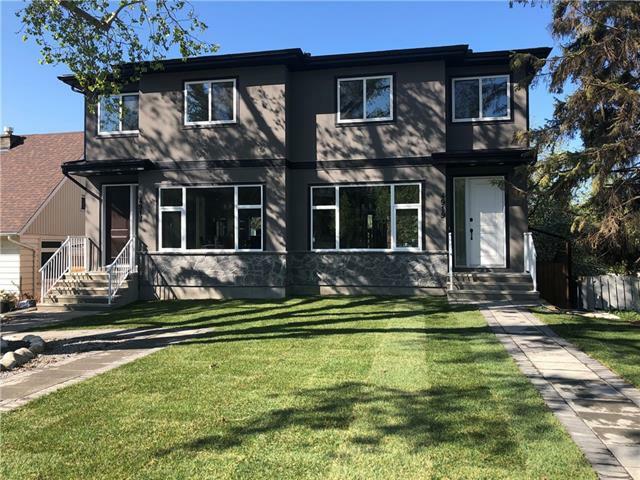 DESCRIPTION Open house Sat April 6 1-3pm. you want the inner city lifestyle combined with an open airy feel, then this home is for you! Custom built on the hill in Montgomery with a walkout basement and spectacular views of the river valley. Nearly 2,500 sf of developed space w/ countless upgrades, including solid maple floors, Caesarstone counters and vaulted ceilings. Enjoy the custom chef’s kitchen featuring a huge island, numerous pot & pan drawers, high-end appliances incl. built-in ovens & induction cooktop plus discreet B/i pantry. Light & bright living space w/ wall-to-wall windows - enjoy the picturesque views or step onto the sunny deck. Main floor dining room & powder room. Upper floor - spacious master w/ spa inspired ensuite & walk-in closet. 2 generous bedrooms, full bath & laundry room. 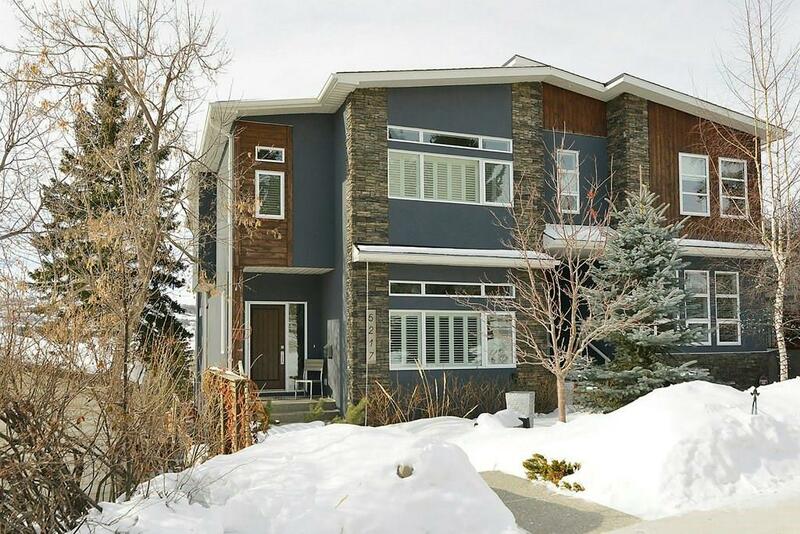 Retreat to the walkout w/ polished concrete floors & in-floor heating. Featuring sunny rec room (RI for wetbar), 4th bedroom & full bath. Sunny stone patio w/ perennial garden & detached heated double garage. 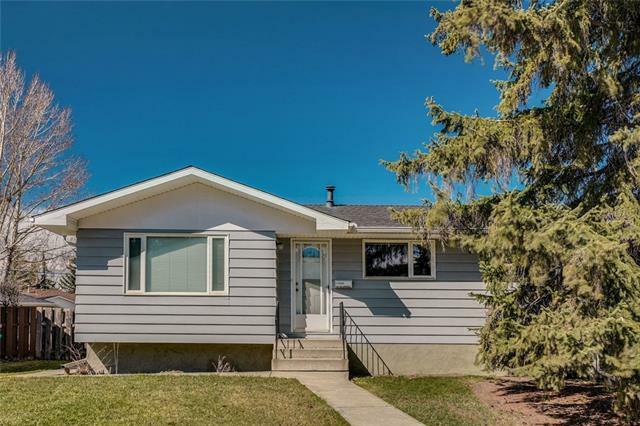 Home for sale at 5217 23 AV Nw Calgary, Alberts T3B 0Z9. 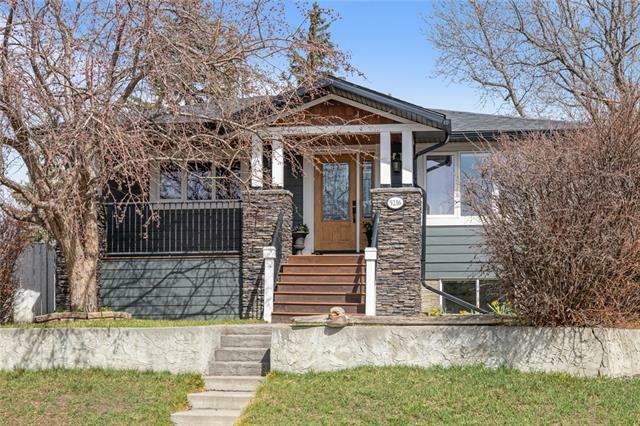 Description: The home at 5217 23 AV Nw Calgary, Alberta T3B 0Z9 with the MLS® Number C4224126 is currently listed at $779,900.